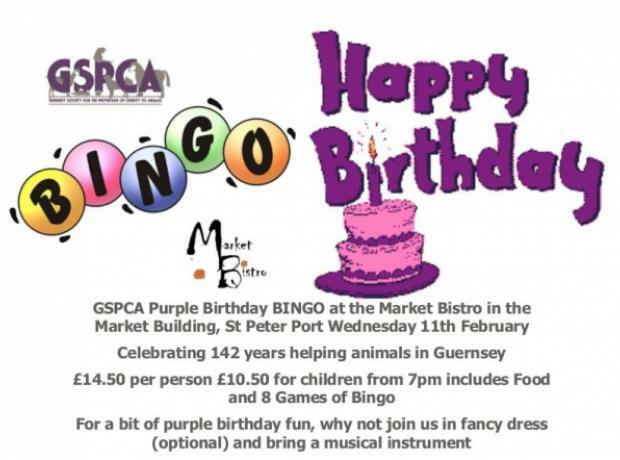 Last night the GSPCA held the first bingo night of 2015 at the Market Bistro. To help celebrate Australia Day, it was held with an Australian theme with a giant kangaroo calling out the numbers. 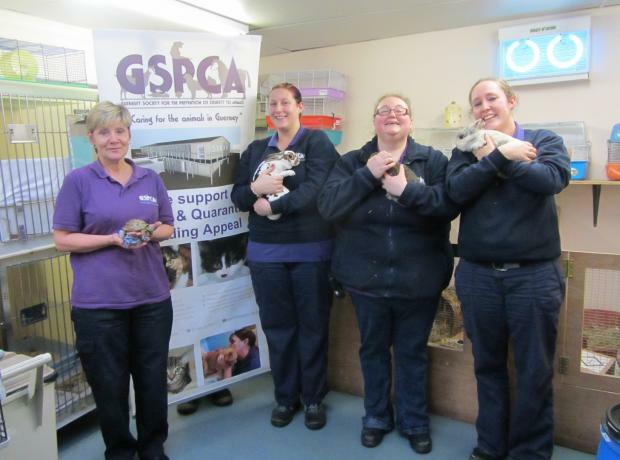 Last year the GSPCA held 5 bingo evenings and we have a total of 11 planned for 2015 and the first one last night started off with a great attendance and even attracted a crowd of Australians who wanted to celebrate their National day. 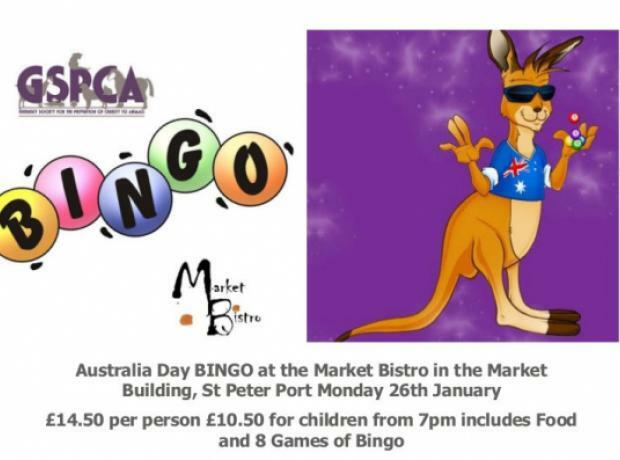 The first has an Australian theme as on Monday the 26th January as it is Australia Day. 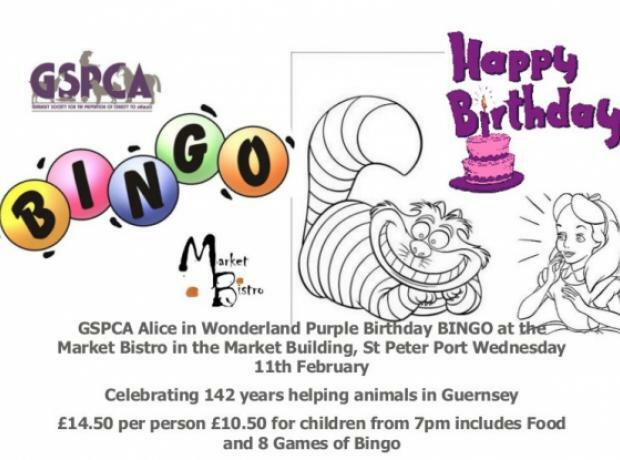 "For only £14.50 for adults you get 8 games of bingo and your meal which is a buffet style half way through the evening."